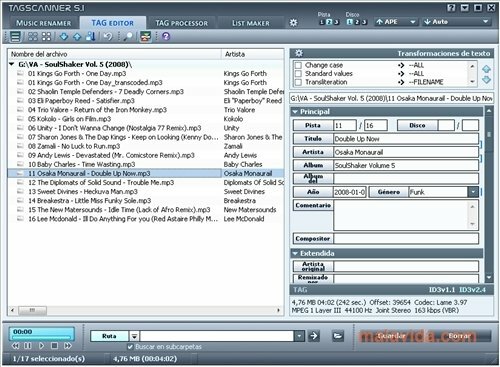 If you're one of those that like to have all their music well organized and with all the proper tags, TagScanner will come in really handy. 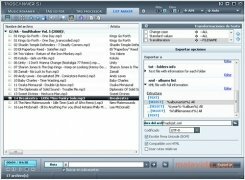 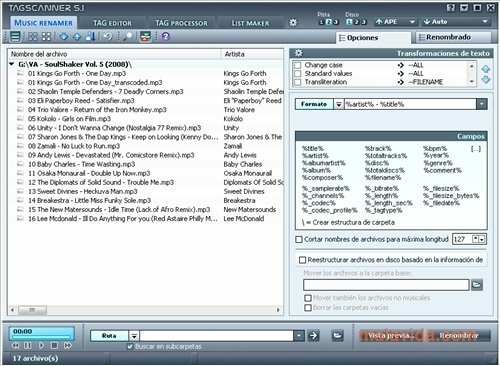 This software is specialized in opening complete music libraries, editing the tags and organizing everything properly. 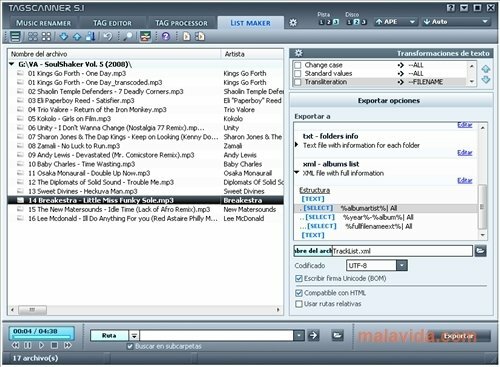 Since there are different kinds of files and tags, TagScanner doesn't only work with MP3 files, it also opens and edits ID3v1 and v2, ADEv2, Windows Media and MP4. 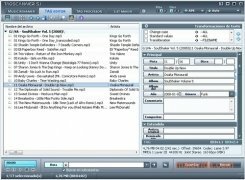 And of course, it also allows us to edit M3U files. 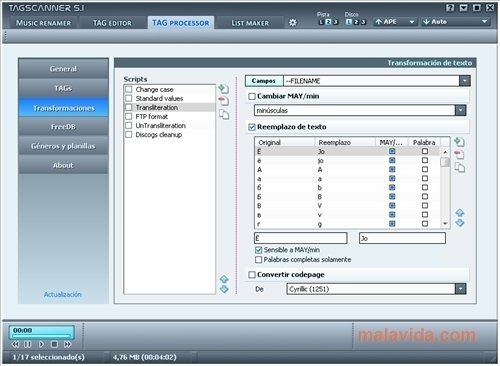 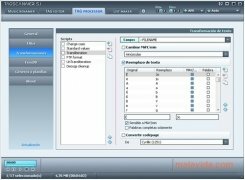 Furthermore, TagScanner not only allows us to edit and optimize the tags and files, it's also capable of connecting to the Amazon online database and similar services to quickly gather all the information that the files lack, thus you will be able to have all you files tagged without having to edit them. 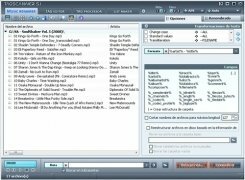 It also allows us to perform changes using BATCH commands to perform the changes, even HTML or Excel format lists, that will recognize the integrated multimedia player's well as any other support.